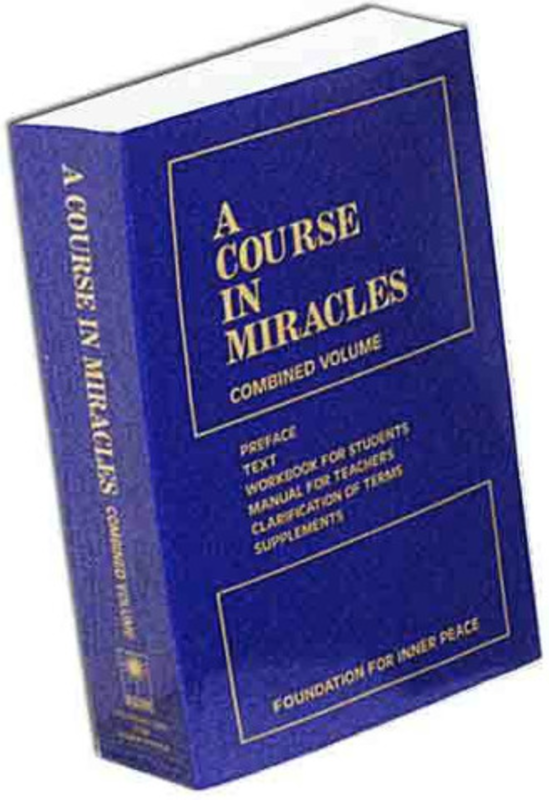 I have become devoted to A Course in Miracles. My devotion to ACIM is no doubt a product my own experiences in life. As a child, I was subjected to the intense fear and guilt of religious fanaticism, which I totally rejected when I was old enough to do so. Then, in the year 2000, I experienced an awakening which launched me on a quest for spiritual knowledge and wisdom. 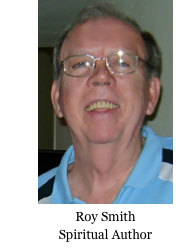 And now, my participation in an ACIM study group and learning the teachings contained in ACIM have brought me a profound sense of joy and bliss. The few moments I dedicate to my ACIM lessons each morning are the happiest moments of my day. As a devotee of the Course, I want to share with you some of the teachings contained in it. The Course says the physical world we live in is an illusion we created. We think this world is real because our five senses tell us so. But in fact, the world we see is just a projection of our minds. What we see and experience in life is determined by our thoughts, feelings, and beliefs. The task before us now is to awaken from the illusion. The Course makes a fundamental distinction between the illusion we live in and what is real. True reality cannot be found here in the physical world. Rather, it can be found in the transcendental realm beyond time and space that we normally call Heaven. This is where our real home is. In fact, we never really left Heaven. We are asleep in Heaven, dreaming that we are having this physical experience. Eventually we will awaken from this dream, just as we do following our nighttime dreams each morning. We are not the physical bodies we always thought we were. That’s not what we really are. Just like the world we live in, these physical bodies are an illusion we created so that our experience here would seem real. We have been hallucinating. We are really divine spiritual beings. We thought we separated ourselves from God, and as a result of this “act of separation,” we came to see ourselves as guilty sinners who will be punished by God. This is sometimes called “the fall of man.” We may have made mistakes in the process of our spiritual evolution, but we are not sinners. Like everything else in the physical realm, sin is an illusion. It does not exist. We are not, and never have been, separated from God or each other. The continuing belief that we are separate from God and each other is the cause of all human pain and suffering. The human ego has many tools at its disposal and uses all of them to maintain its stranglehold on us. The illusions of sickness and death are two of the favorite tools it uses to reinforce our belief that we are physical bodies. The ego wants us to continue to judge and condemn each other to reinforce our belief that we are separate from each other. The Course emphasizes that we are divine “children of God,” not physical bodies. We are eternal and cannot be harmed. The Course encourages us to practice forgiveness above all, to remove the blockages that seem to separate us from each other. It defines forgiveness as letting go of illusions. In a holy instant, right here, right now, we can awaken from the illusion we’ve been living in for such a long time. I encourage you to take the Course because it contains so much more than I can possibly summarize in this blog. The Course is not the only spiritual path you can follow. It is one among many. But, to me, it qualifies as “advanced spirituality” and I love it.